Comes with all necessary mounting items and instructions. 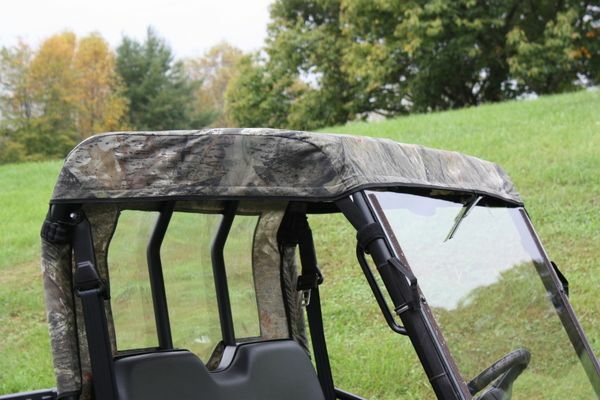 Choice of Colors: Mossy Oak Break Up features 1000 denier PVC backed Polyester material, or Black features 40 ounce Tonneau-Tex Vinyl. 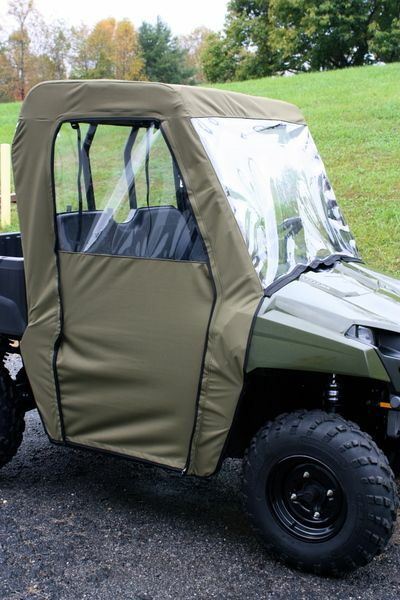 Note: These seat covers are custom made to order in the USA - Please allow about 4 weeks for delivery.